If you've every tried preserving your data bundle, the best place to be is Instagram right? One of the pains of Internet surfers in Nigeria is having to subscribe a monthly plan 3-4 times just in one month. Haba! That stuff is really annoying. It's really good news seeing that Airtel kicked up the year with a so much anticipated data offer from its subscribers - most especially the Instagram lovers. We've had the WhatsApp bundle plan, Social bundle plan and Youtube Video plan all along, now its the Airtel Instagram bundle plan. For a recap, these are the WhatsApp and Social Bundle plans, their price and duration. 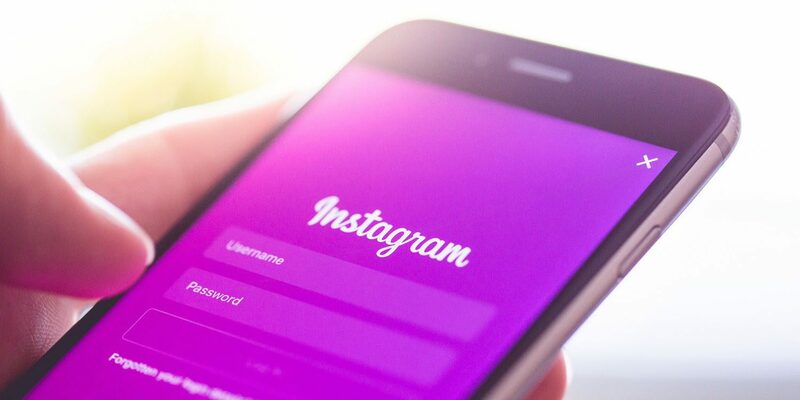 With this data plan, you get 250 Megabyte or 1 Gigabyte to browse Instagram tirelessly either on web or using the Instagram App. The only turn off for a lot of folks is that you can only use the 1GB for 1 day. Now, here's how to activate the Airtel InstaBundle. 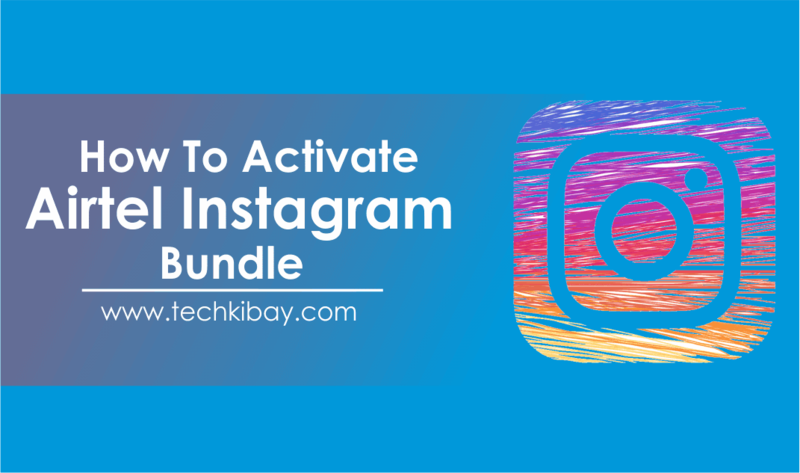 Activating the Airtel Instagram Bundles is very easy. Here are the two methods to activate the plan on your phone. 2. Select 2 for "Buy a Social Plan"
3. Now select 4 for "Instagram Bundles"
5. Select the one you want. 1. Open the default dialer application on your phone. Well, it may seem like there's going to be a brighter light at the end of the tunnel afterall. While we're not sure if Airtel is going to increase the duration for the Instagram Bundle plan or leave it as it is, we very much welcome this offer. Underlining that, the truth still remains: "this may not be the best way to stop our data from disappearing". 1GB for 200 Naira sounds pretty cool but supposing we do this every day and we do the math, that's 200 Naira times 7 days a week. You know how much we're talking about here. That's enough to get a Sunday evening barbecue. Smiles..
With the Airtel Instagram Bundle, guess we'll almost certainly be able to followup our Instagram celebrities and worry less about our monthly subscription. Kindly share this with your friends. Thanks for this tips bro. Maybe I can become IG fan again.